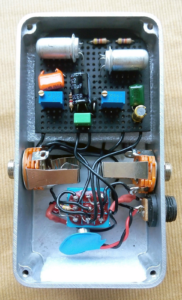 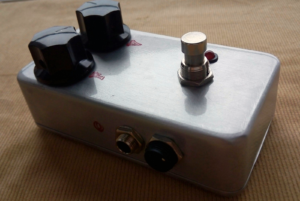 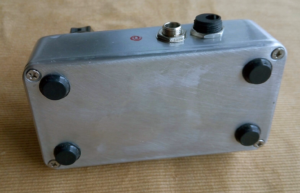 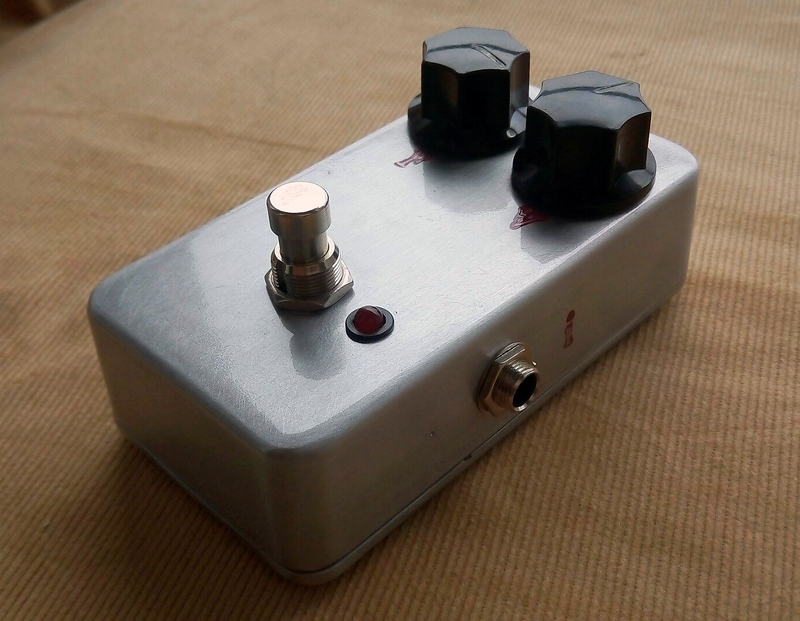 Fuzz-Face pedal with Soviet germanium transistors GT404I. 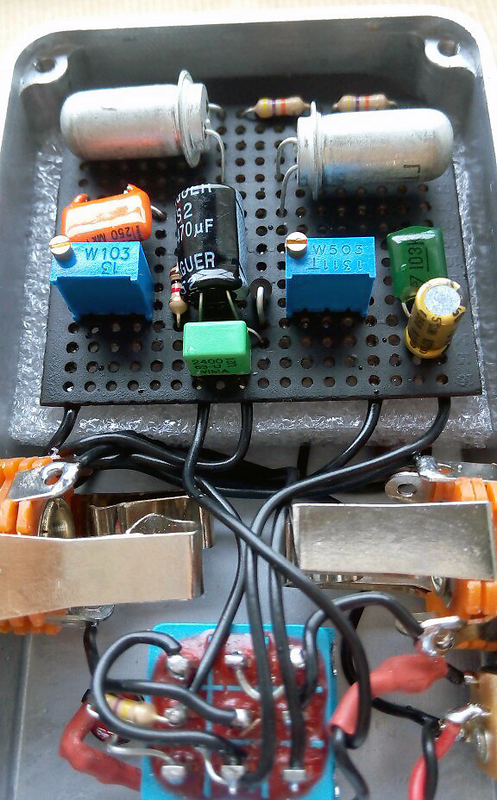 Transistors was carefully selected to match hfe values. 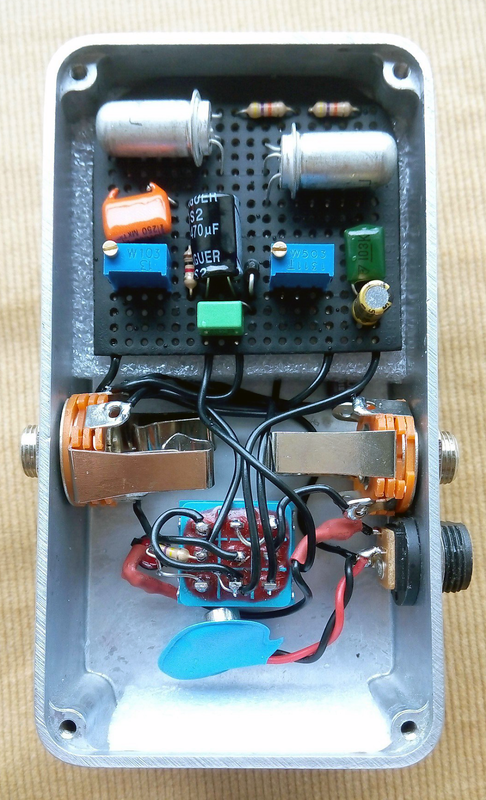 Devise is well biased with variable resistors for both transistors. 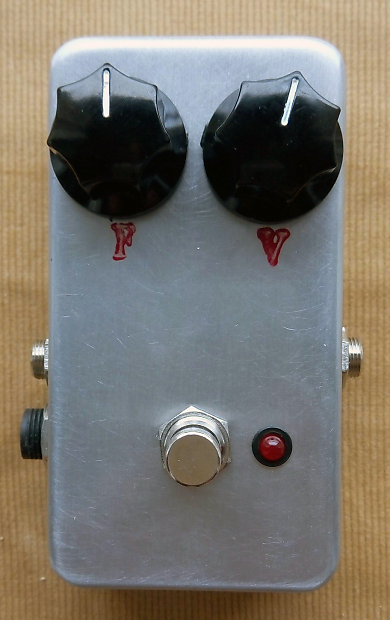 Has very slight transition from clean to fuzzy tone. Warm reach overdrive tone. 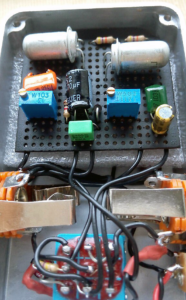 Possible 9V power supply from battery or external power supply. Fuzz tone can be easily adjusted with internal variable resistor.